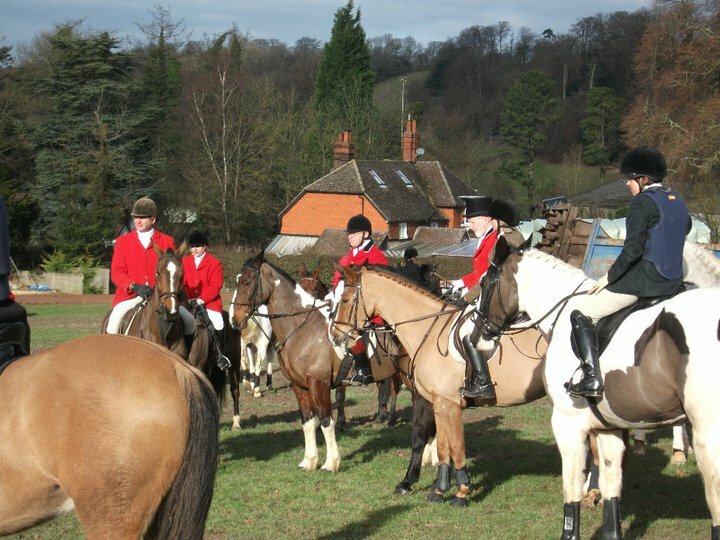 The Warlingham & District Horse Club was founded in 1950 and is affiliated to the British Horse Society. 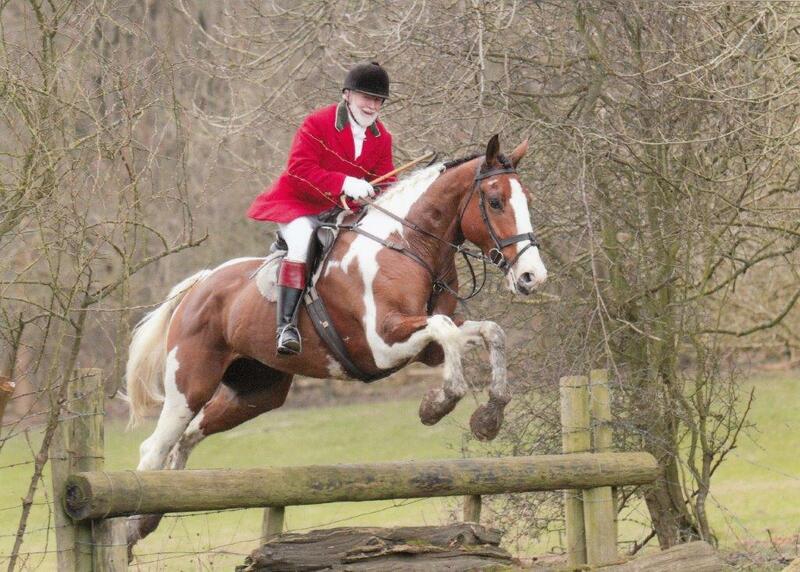 We are a non-profit making club, run by riders, for local riders to have fun. All our volunteer efforts go directly back to you, the rider. We are situated on the lovely North Downs, south of London, outside of the TFL Low Emission Zone. You don't have to be a member to come to our shows and events, but if you like what you see, please join - it does pay!! Please come along to our next event - all are welcome! Please feel free to browse our site, get involved in our forum, check out our events and please contact us if you have any questions or comments. A huge thankyou to all who supported our May Charity Ride in aid of Mind. Unfortunatly Our August 2018 Ride in aid of Kent, Surrey and Sussex Air Ambulance has had to be cancelled due to lack of entires. The Charity Ride will be back in May 2019.